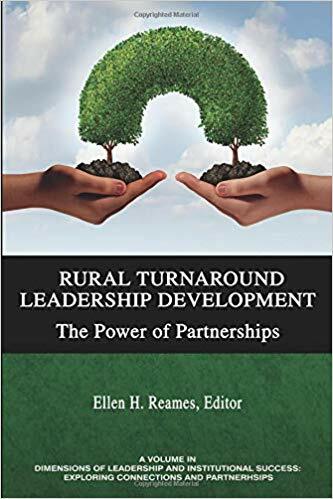 Abstract: Rural Turnaround Leadership Development: The Power of Partnerships focuses on a three- year rural turnaround leadership project sponsored by the U.S. Department of Education. The project was designed to foster the development of a cohort of aspiring school leaders in rural high povertylow performing K-12 school districts. The Alabama Project was selected by the U.S. Department of Education, in part, because it was the only submission which emphasized partnership between higher education institutions, school districts and the Alabama State Department of Education (ALSDE). Facets of the book include a treatment of the structures and processes each university created to develop their unique program, the distinctive turnaround curriculum used at each university, the role of mentoring in developing aspiring rural school leaders and the internship experiences and practices which supported aspiring leader development.